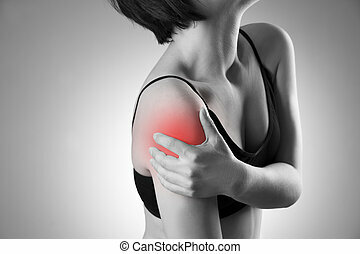 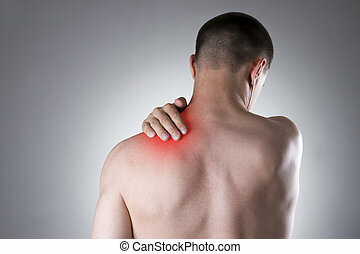 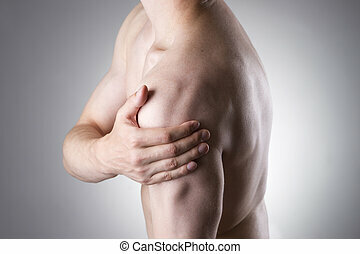 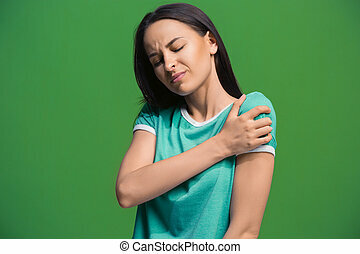 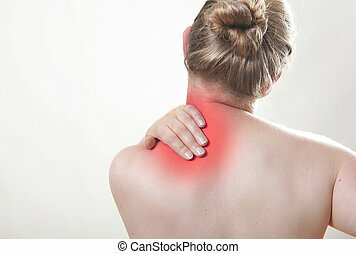 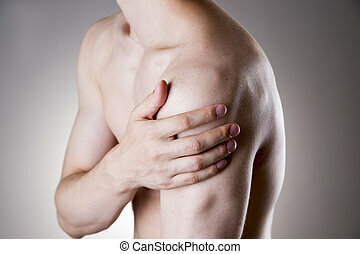 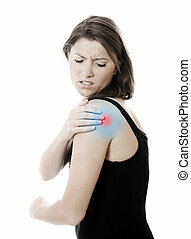 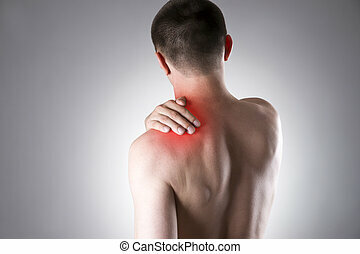 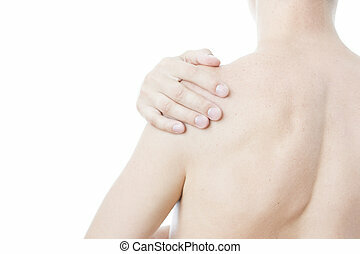 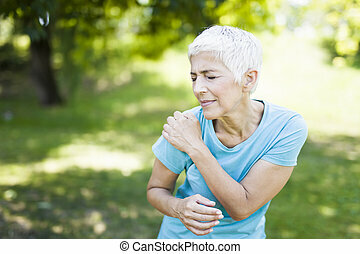 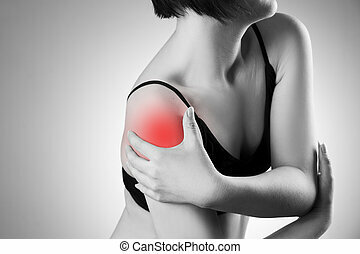 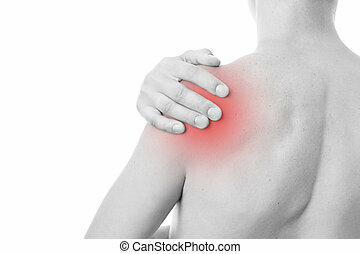 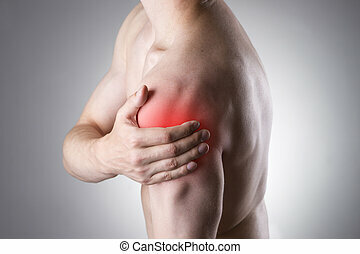 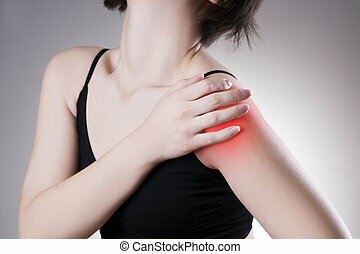 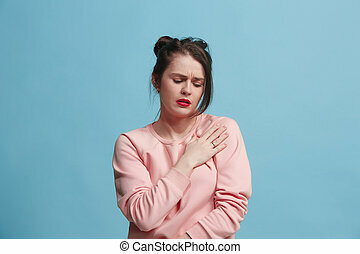 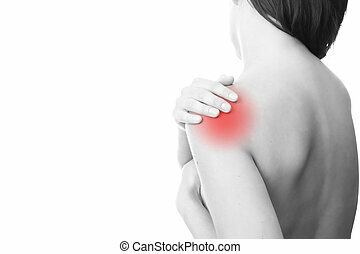 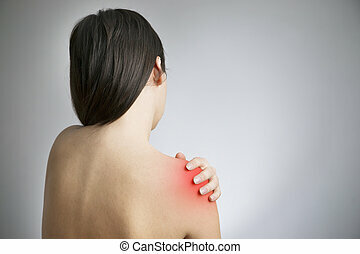 Pain in the women's shoulder. 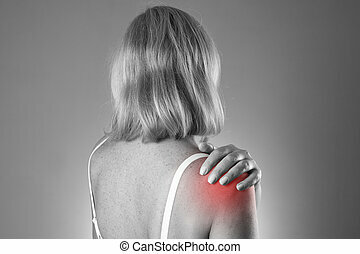 Hands on a woman's shoulder. 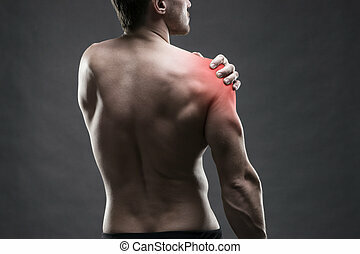 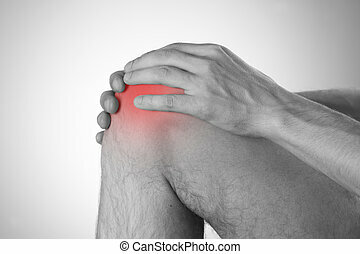 pain in the muscles. 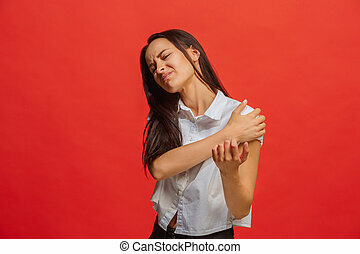 Hands on a woman's shoulder. 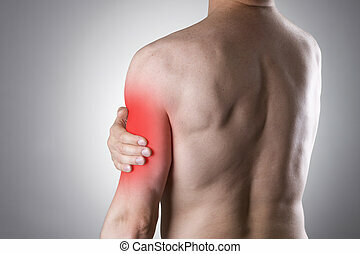 Pain in the muscles. 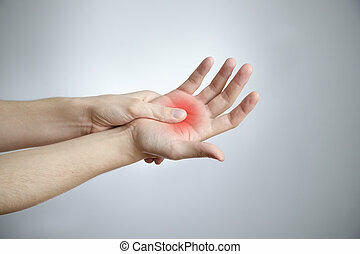 Pain in the palm. 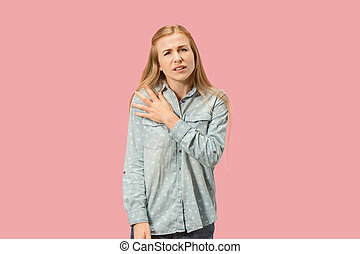 Care of female hands isolated on white background. Hands on a men's shoulder. 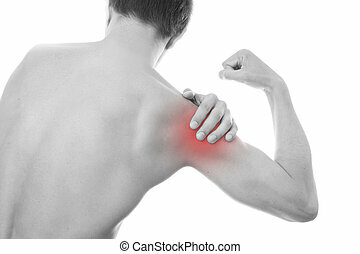 Pain in the muscles. Pain in the palm. 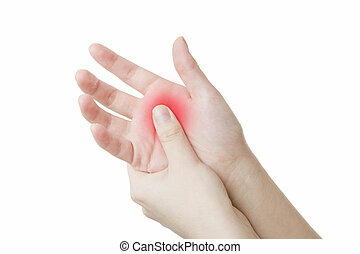 Care of male hands.